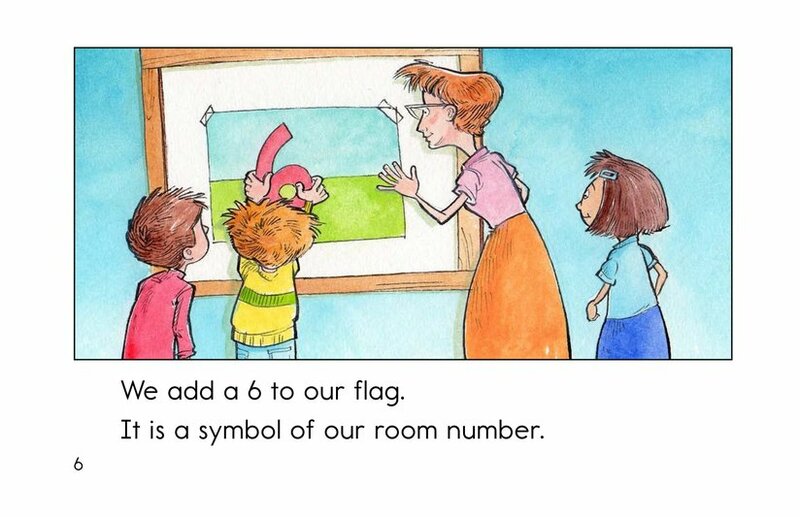 In Our Class Flag, a group of students make a flag to represent their classroom. 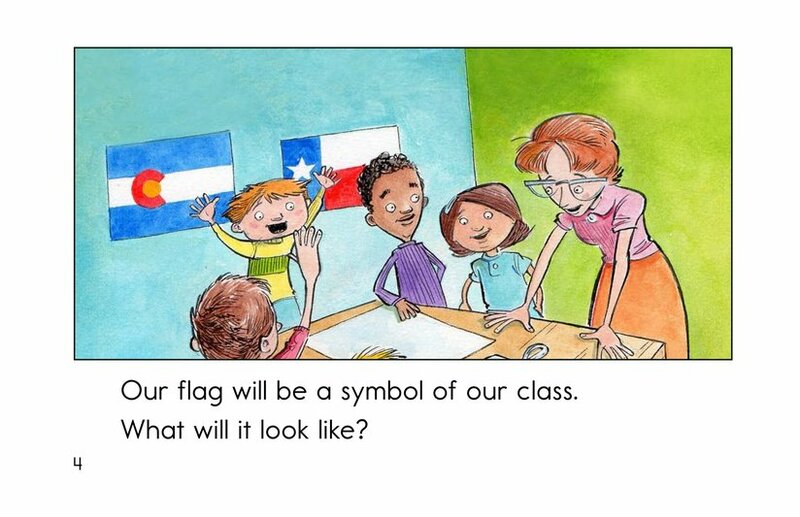 What symbols will they choose? 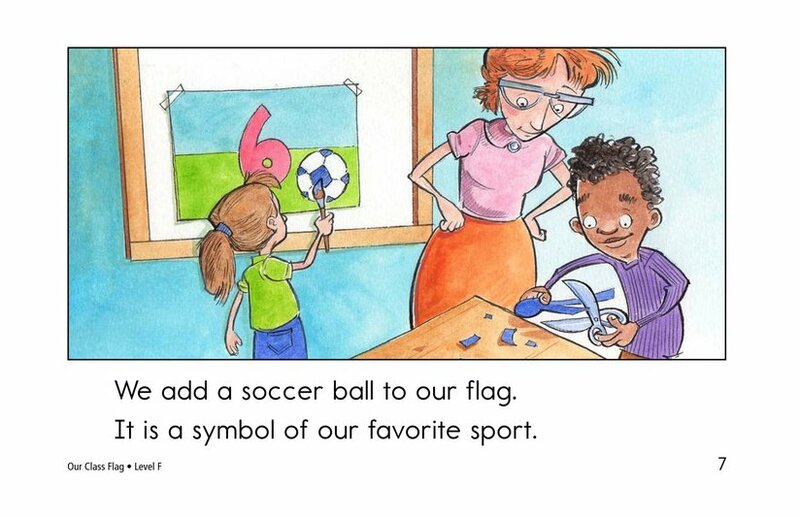 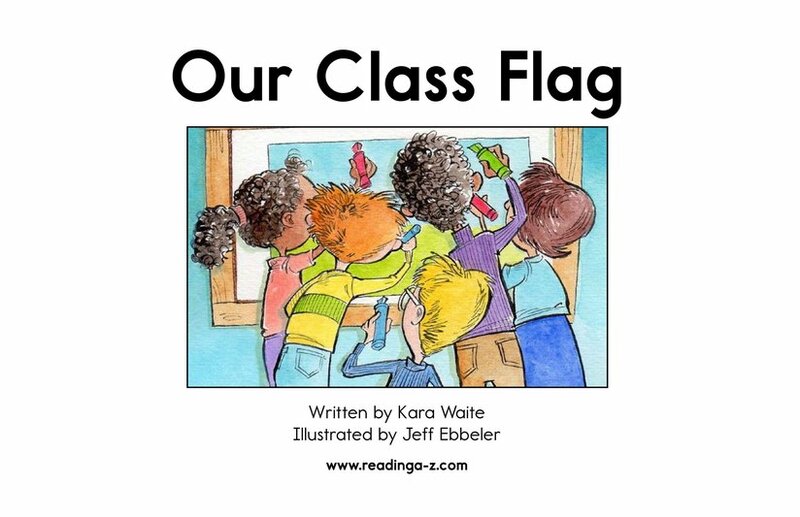 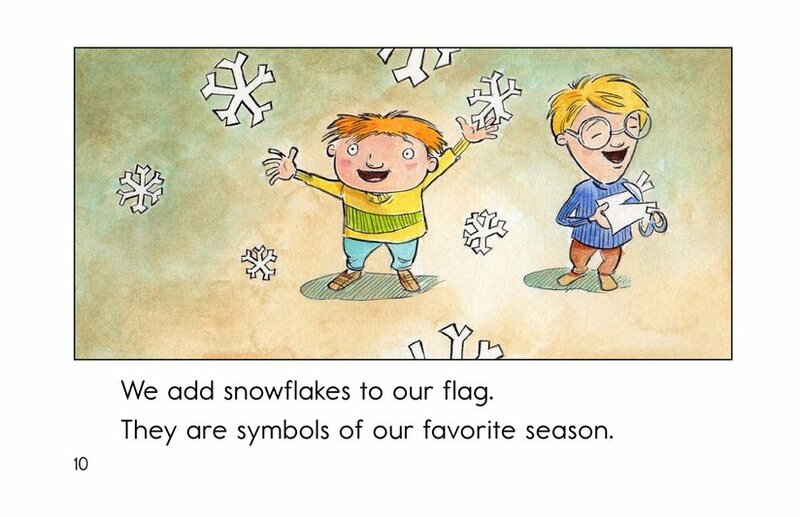 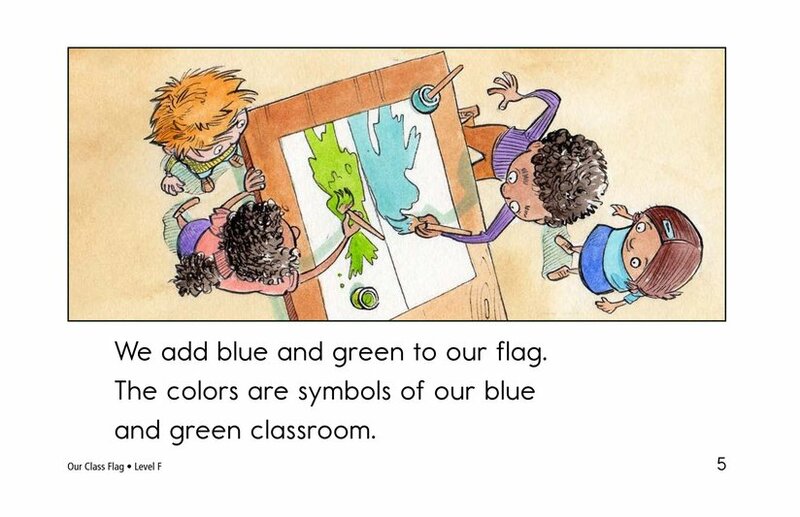 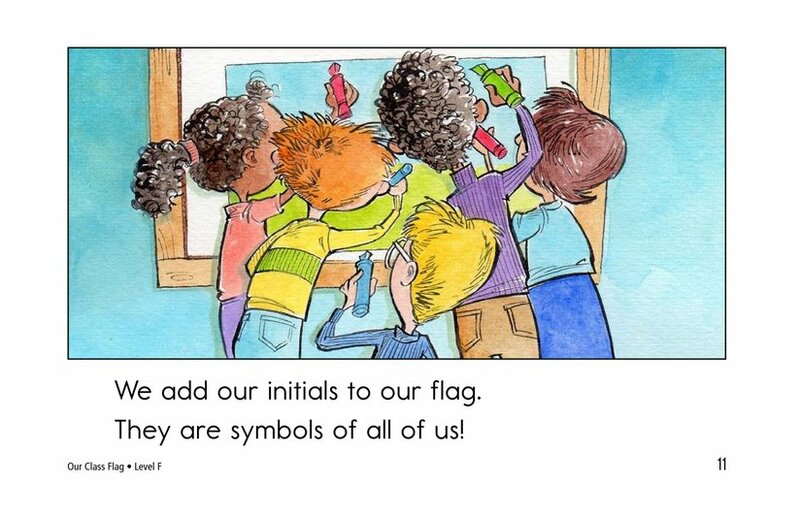 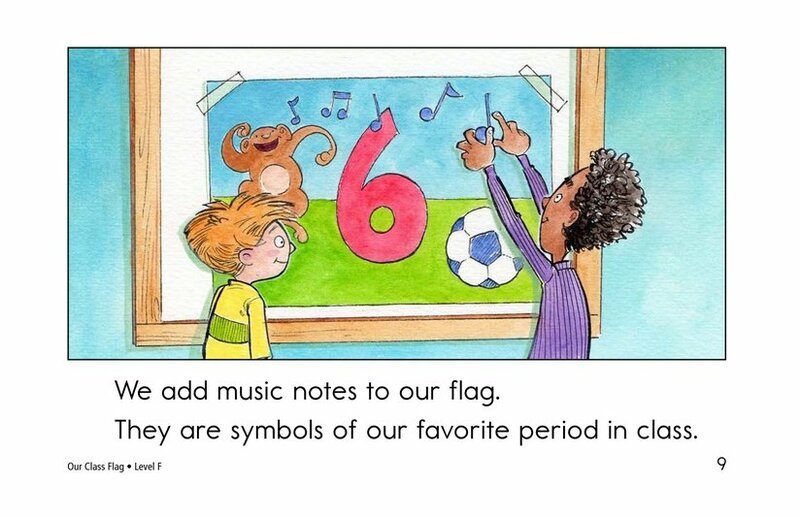 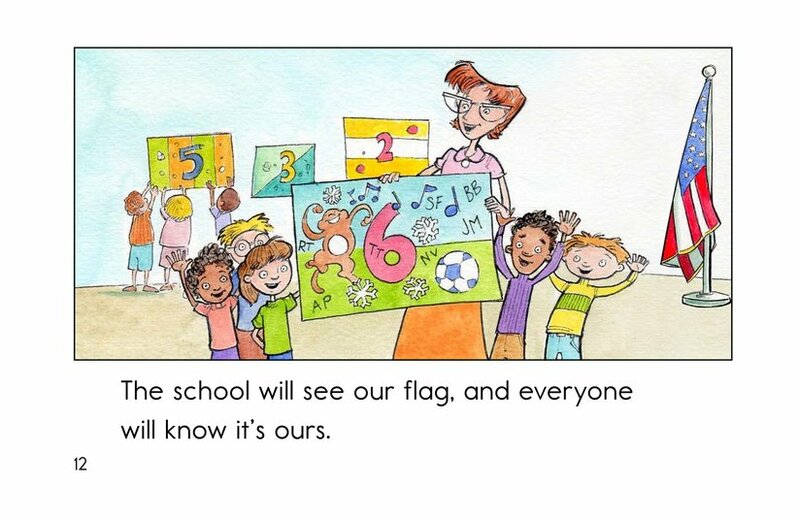 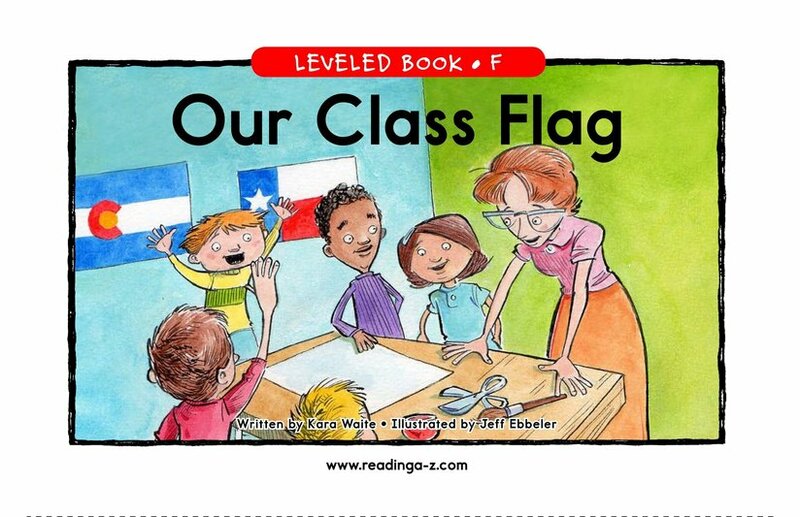 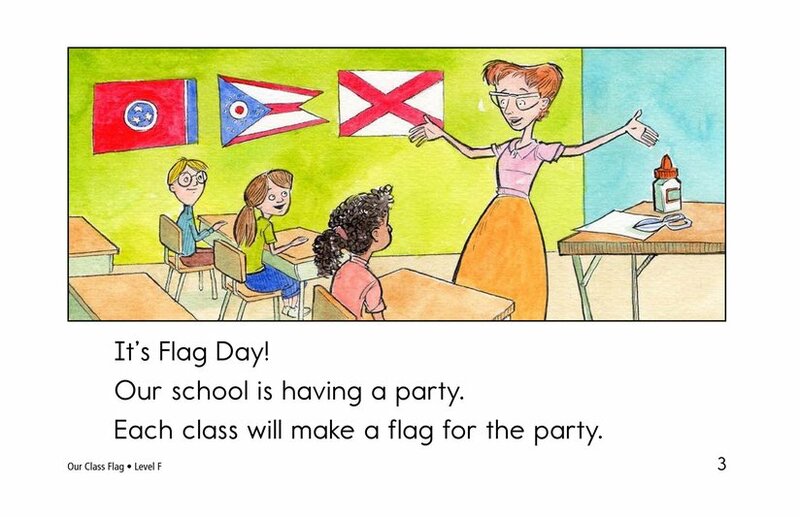 This fun story for emergent readers explores flags and their meanings, and can be used as an easy introduction to Flag Day. 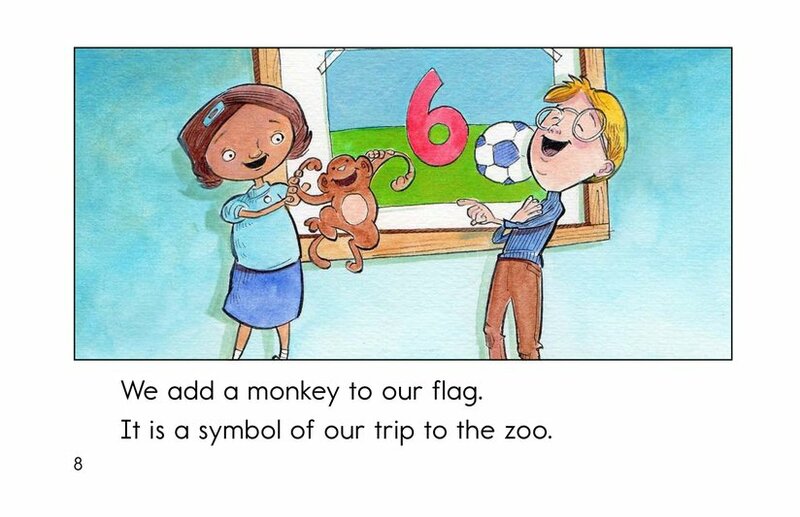 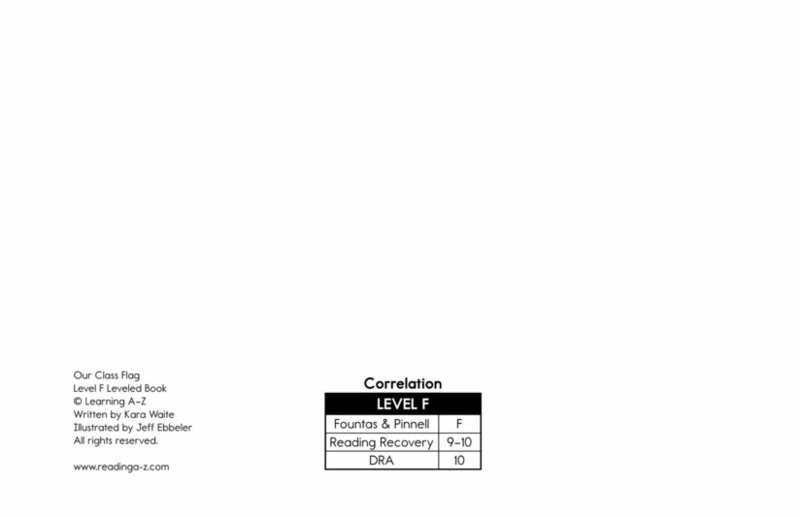 Use this story to teach author's purpose, along with nouns and alphabetical order.